how many entries in biotope and planted category as of now? 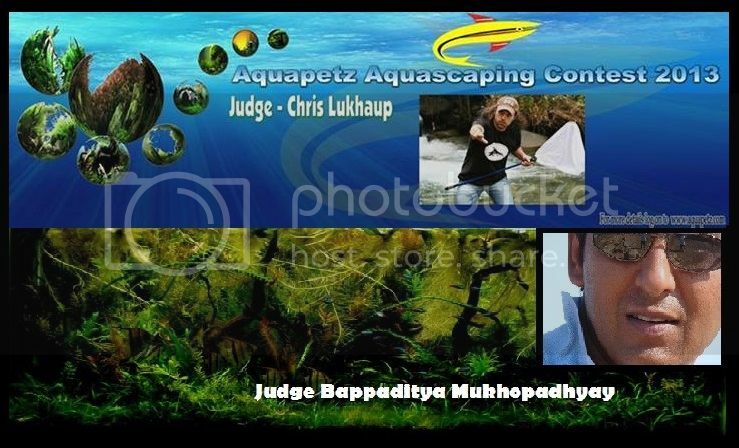 Achintya wrote: how many entries in biotope and planted category as of now? Wait another 2-3 days for actual statics. BTW, our contest is for only the members of forum as ASW and some others so we are not getting many entries. BIOTOPE and PLANTED category both in the contest!!! But you have ONLY 2 DAYSSSSSSSSSSSSSSSSSSs moreeeeeeeeee to submit!!! You have designed a very good banner. Both names are well known in our hobby. where is our prizes ? Achintya wrote: where is our prizes ?